Hey there! Welcome to the Atlantic Cup Kids Page! 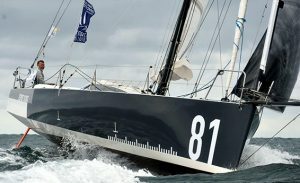 Here kids of all ages can meet the sailors, check out the boats, learn about the race and also pick up all kinds of new and interesting information about sailing, science, history and the natural world! 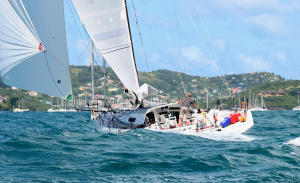 The 2018 edition of The Atlantic Cup Race was a huge success and our Kids Program was our biggest yet. Over the course of the race from Charleston, SC to New York City, NY and then to Portland, ME, more than 2000 kids engaged with our race village and learned about saving, the ocean and the effects of our modern world on our environment. Captain Dave Rearick from Bodacious Dream Expeditions headed up the program this year. Read the full update here. It’s rich with fun thoughts and smiling kids enjoying the three race villages. 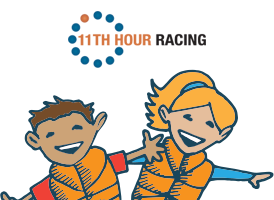 Download our earlier Education Guides where you can learn some of what expert sailors know about Geography, History, Maps, Sailing Terms, Math, Ocean Ecology and Marine Wildlife! 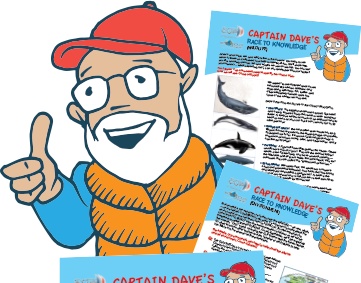 For the 2018 Race, Captain Dave added new sections that include Ocean World, Wind and Weather and How Ships Sail! 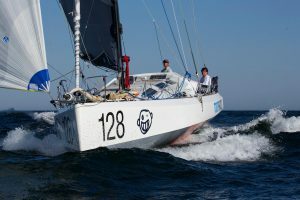 – all about boat building plus an excellent Interview with Merf Owen – Naval Architect, as well as a NEW Education Guide to the Casco Bay Estuary – site of the Inshore Leg! 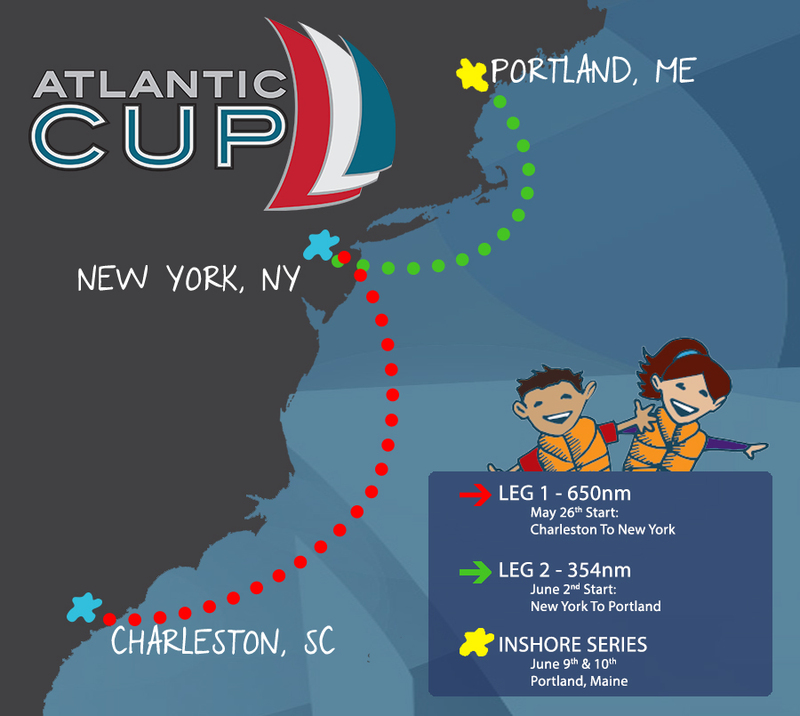 Please like our Atlantic Cup Kids Facebook Page, where you can follow along, learn more and ask questions of Captain Dave. 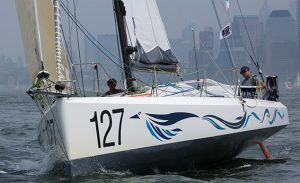 And you can always contact Captain Dave directly at dave@atlanticcup.org. Take a look at our photos from this year’s three Kids Days. If you’re interested in being involved with your students or organization in the next 2020 edition of the race, contact Captain Dave! 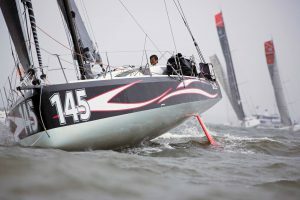 2 professional sailors on 40 foot race boats. 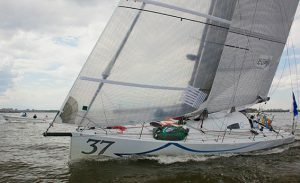 The Atlantic Cup is a sailing race up the eastern coast of the United States. 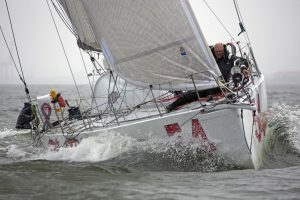 The race is sailed in 3 parts on one 40-foot boat. 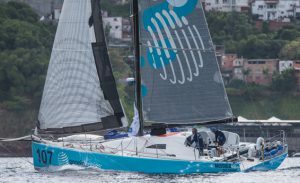 Two sailors race on each boat for stages 1 and 2. 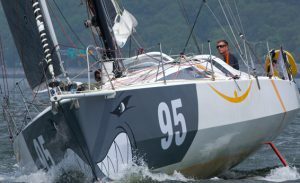 In stage 3, the teams race with a crew of 6 people around set courses marked with buoys. 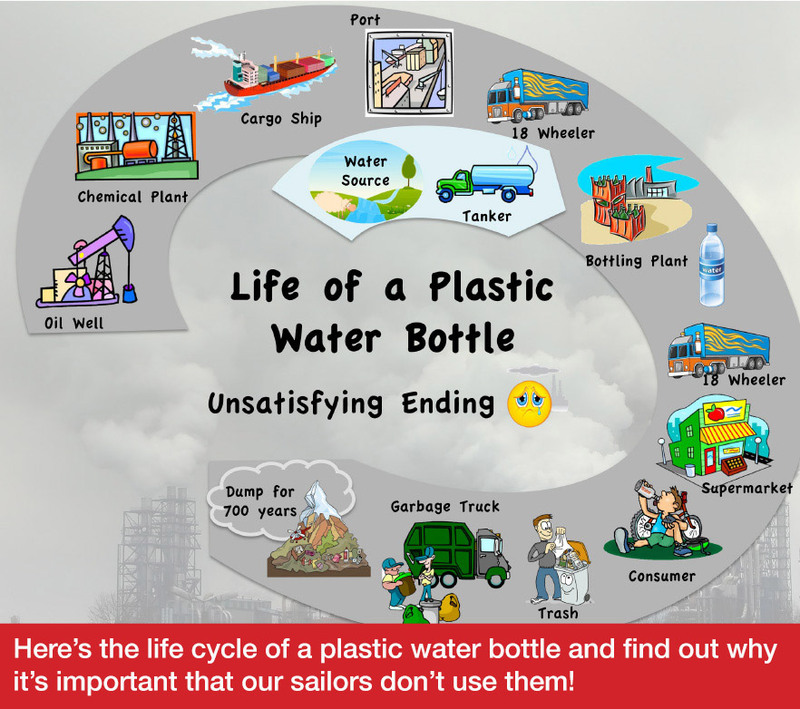 What is Eco friendly sailing? 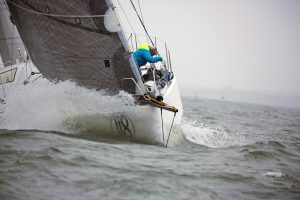 Eco friendly sailing means we do not harm Mother Nature throughout the event whether we are on land or on the ocean. Electronics onboard the boats require power, this power usually comes from gasoline. 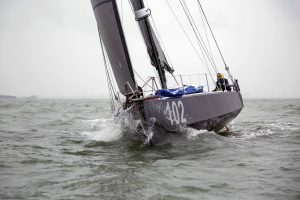 BUT in the Atlantic Cup, the sailors use alternative energy sources such as a hydrogenerator, fuel cell, or solar panels.  CLICK HERE TO LEARN MORE ABOUT HOW A HYDROGENERATOR WORKS!